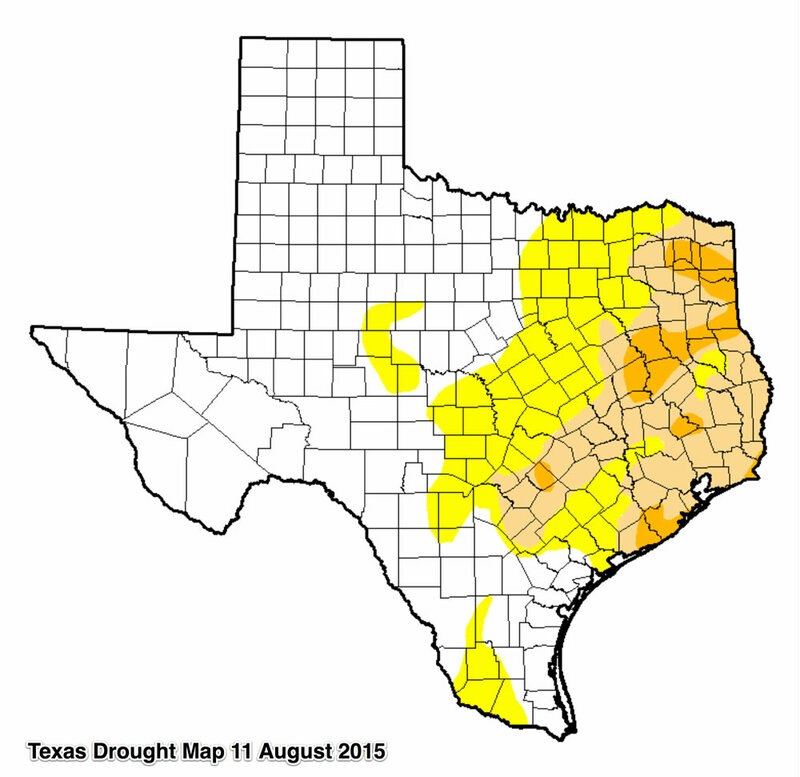 High temperatures and scarce rainfall could cost homeowners thousands. “Everyday now I see new cracks in brickwork, gaping expansion joints, windows and garage door frames separating from their structures… just a few weeks of these “flash drought” conditions can cost homeowners thousands” says Brandon Hoge, foundation expert and owner of Structured Foundation Repairs Houston. Houston experienced record amounts of rainfall this Spring which created all kinds of problems for homeowners. Just ask those folks living without flooring and drywall since the Memorial Day storm and its flooding. Since then temperatures have spiked into the 100’s and rainfall has been sparse or non-existent. Enter the “flash drought“. The opposite of a flood and less well known, a flash drought may prove just as damaging to Houston homeowners and reveal the urgent need for foundation repair. 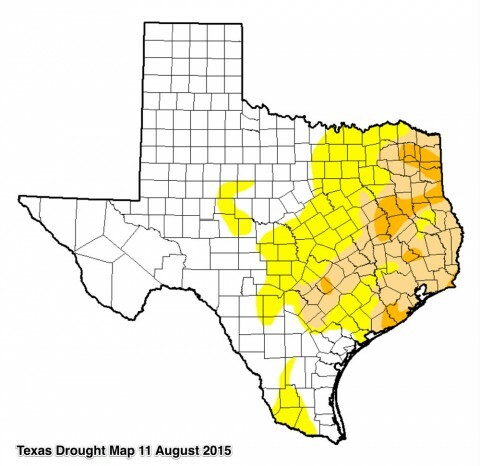 This quickly expanding drought comes only two months after Texas had its rainiest month ever recorded, with devastating floods that killed dozens. Springs’s wet soil conditions caused our clay soil to swell like dough rising in an oven, flexing concrete slabs upward. Flash forward just a few weeks and quite the opposite condition exists. Soil that once rose like dough now shrinks like a dry sponge, becomes riddled with air cracks, and gives less support. Unsupported foundations flex downward and stresses increase, cracking slabs and revealing foundation damage that was previously masked by our rain-swollen soil. As our foundations flex up and down existing cracks begin to propagate and become hinge points for excessive and progressive settling. This up and down movement and progressive settlement begins to tear drywall, crack tile and brick, move doors out of square and can get severe enough to begin negatively impacting frame, roofing and plumbing systems. Brown, crunchy lawns criss-crossed with air cracks, soil pulling away from foundations – these are strong signs that your foundation is highly stressed. Cracks in brickwork, gaping expansion joints, and windows and garage door frames separating from their structures are often associated with visible landscape distress from lack of moisture. warning signs of a possible foundation problem. Act quickly to stop the progression of this problem! You can save yourself thousands of dollars in the long run. Structured Foundation Repairs Houston, http://structuredfoundationrepairshouston.com based at Houston, Texas was started in 2003.
is the sole owner of Structured Foundation Repairs Houston Texas. The company offers professional foundation repair services for realtors, homeowners and businesses in Houston and surrounding areas. Next J METRO RELEASES NEW SINGLE “MIDNIGHT DREAMS”!